Cruising guides for Finland - Sail in Finland! 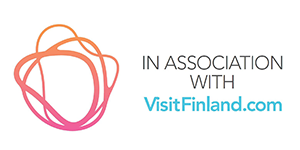 The selection of cruising guides for Finland is very limited. Fortunately there exists one generic guidebook for the Finnish archipelago written by Antti Hannula. The book is called Sailing in Finland and you can find a review of the book here on this site. One book series has dominated the harbor market for as long as I can remember. It is “The great harbour book” series published by the Turun Partio-Sissit sea scout troop from Turku. They have a series of 5 guides, covering the northern Baltic Sea (Finland, Sweden and Estonia) and the Finnish coasts and the Åland islands. Unfortunately only the Baltic and Bothnian Sea guides are in English, the other 3 are in Swedish and Finnish only. 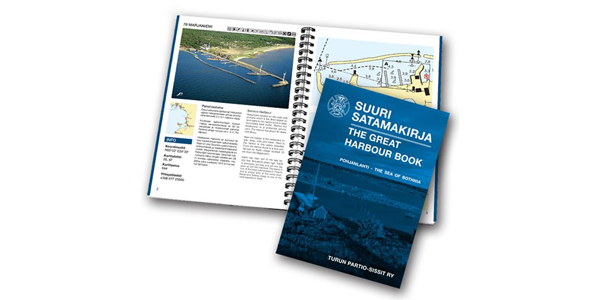 All of the guides can be bought online either directly from the sea scouts (site www.satamakirja.fi). For those fluent in Swedish, there is also a very recent book on the Åland islands. 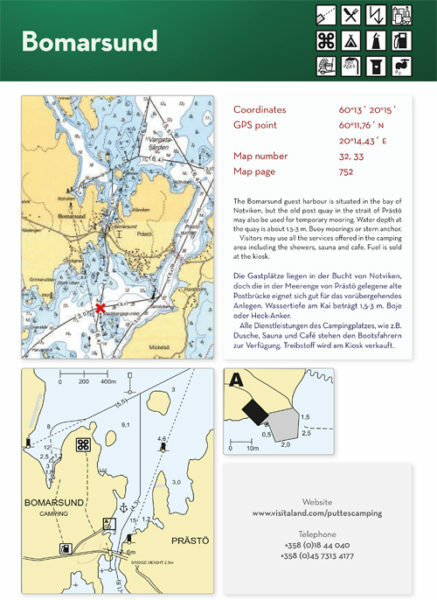 There is also the RCC/Imray crusing guide for the Baltic Sea (which Martin Edge did not have much love for, see his post here for details). And then we ofcourse have Martin Edge’s own guide 105 Rocks (lately 165 rocks) for which the Finnish parts have been kindly shared by Martin here in Sail in Finland (click here) but the Swedish parts is for sale on Amazon. The table below lists the available guides with links to places where you can buy them on-line! There is good on-line harbor guides which Sail in Finland normally uses and refers to: visitsaaristo.net because they have the information in English (as well as Swedish and Finnish). Unfortunately the similar guide for the lakes and natural harbors are no longer online. The “Sailing in Finland” guide book helps you enjoy sailing and boating in Finland in the same style as the locals. Also a great gift to friends, colleagues and business relations when they are dreaming about a sailing or boating holiday in Finland.